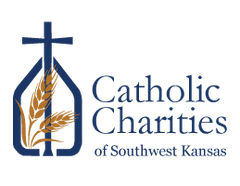 The Adoption Association of Kansas Catholic Charities is part of a national association of Catholic Charities agencies. All together, our belief in the sanctity of human life compels us to support women facing an unintended pregnancy in the difficult process of deciding to parent their child or place their child in an adoptive family. We also support couples who, not being able to give birth to children, still long to build a family. 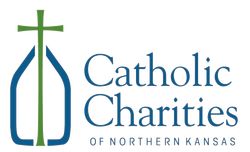 In both circumstances, Catholic Charities protects life and supports families by providing affordable, compassionate adoption services. These are some of our stories.